Here is your chance to own your slice of heaven! 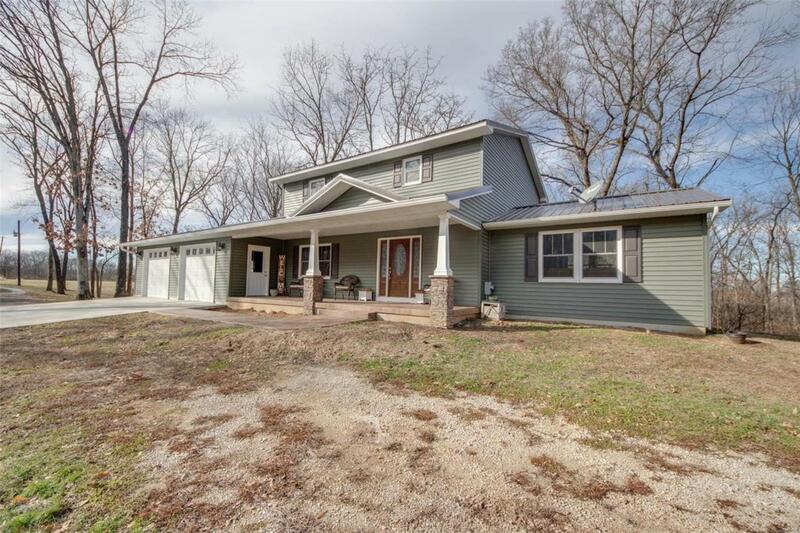 Privacy abounds in this country home all while offering all of the modern conveniences and luxuries you have been looking for! 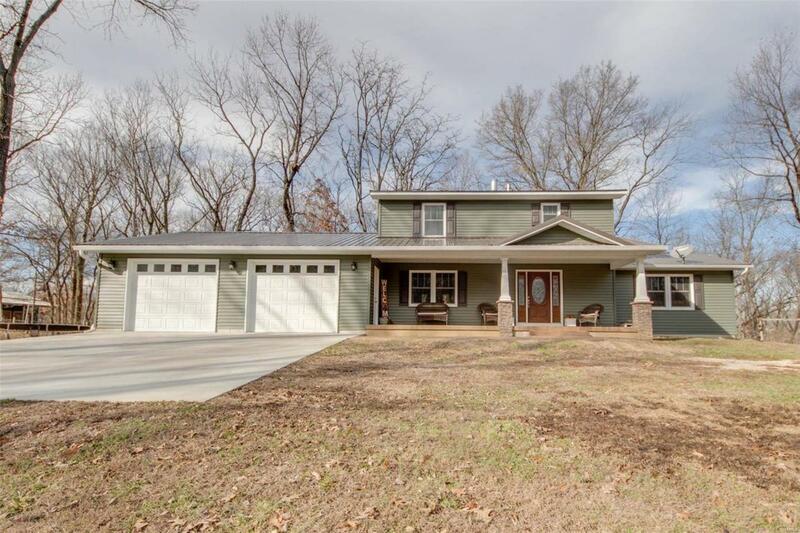 This 3 bedroom 3 bath home is sure to impress with all new wood flooring throughout main floor and new carpeting upstairs! 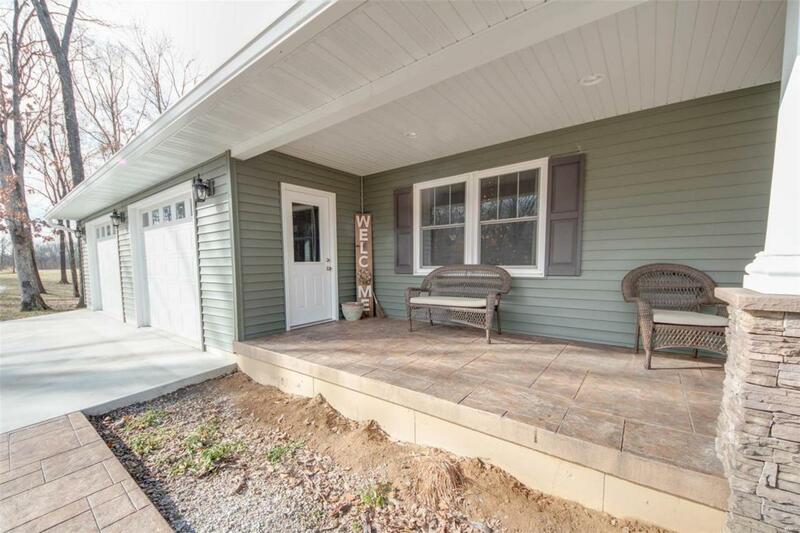 The exterior boasts numerous updates including new windows, siding, steel roof, newly built 2 car oversized attached garage, and beautiful stamped concrete front porch. 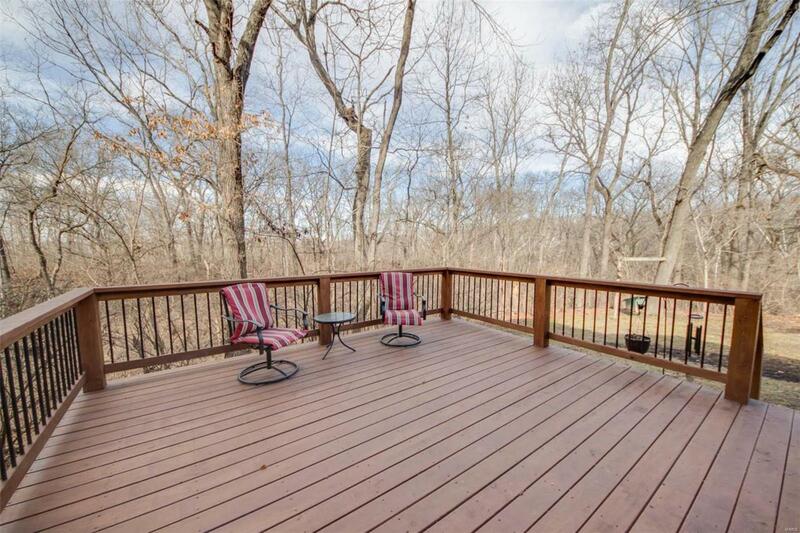 All of this perfectly situated on a gorgeous 5.75 acres with a barn and room for horses!